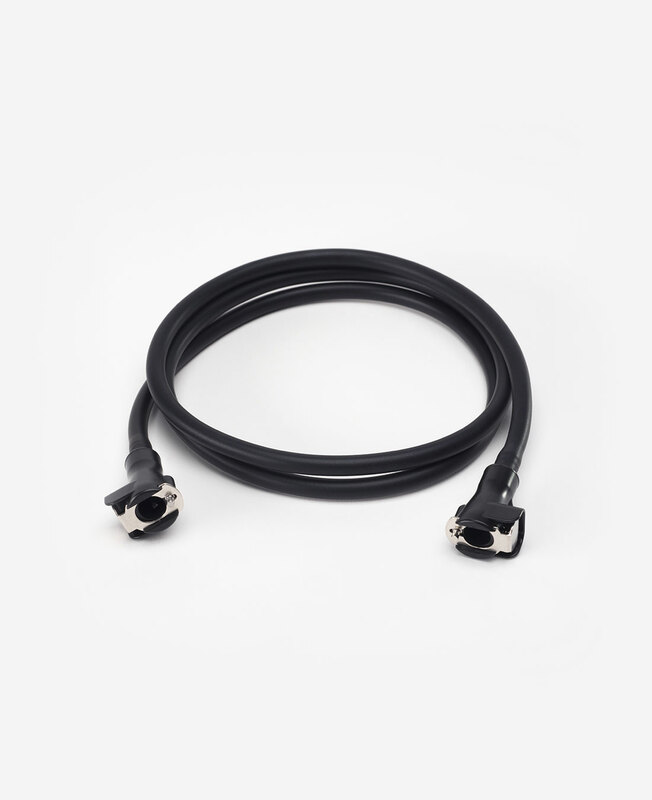 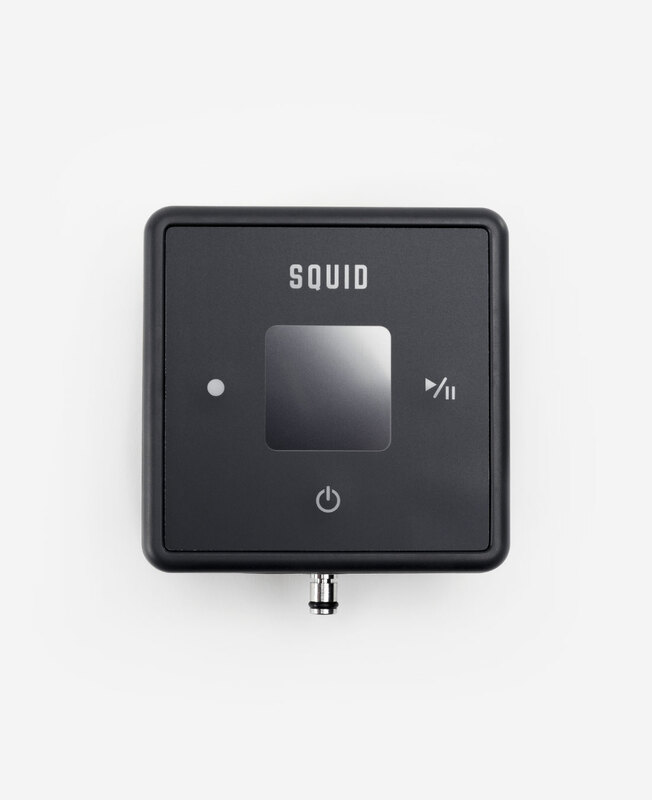 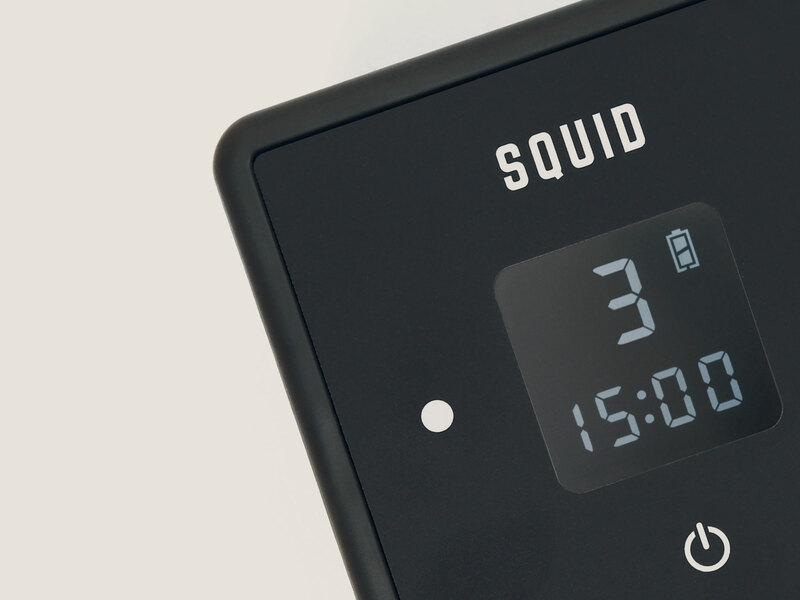 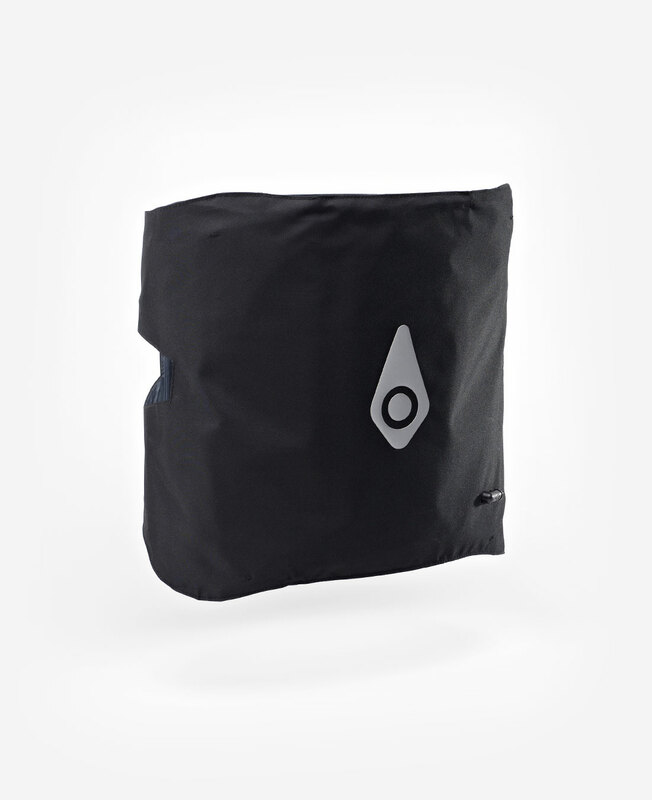 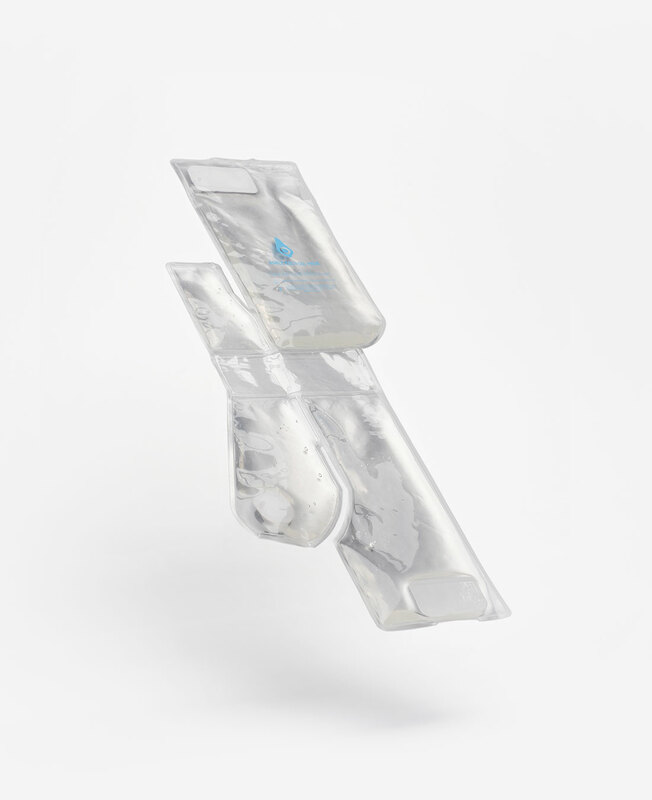 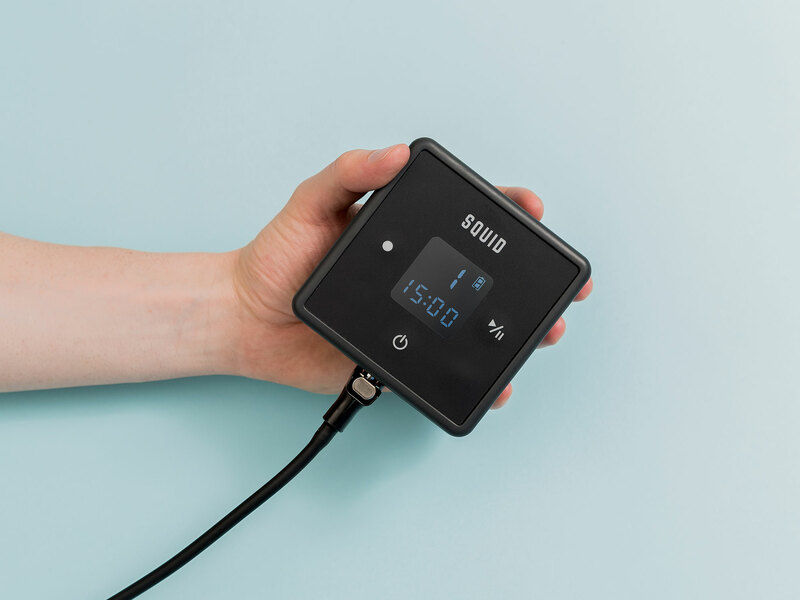 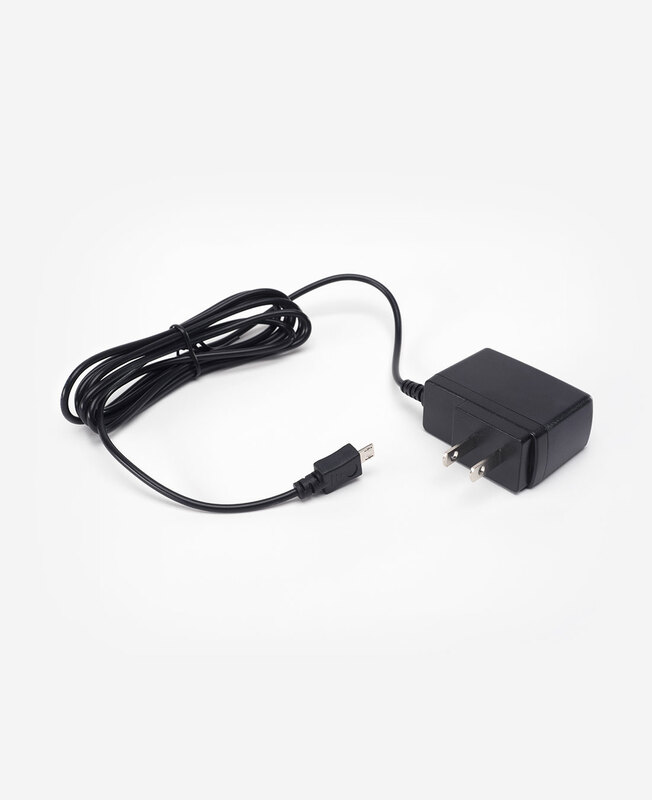 Squid Go’s ankle system includes one Squid Go ankle wrap, one cold gel pack and the portable pump with connector tube and charger. 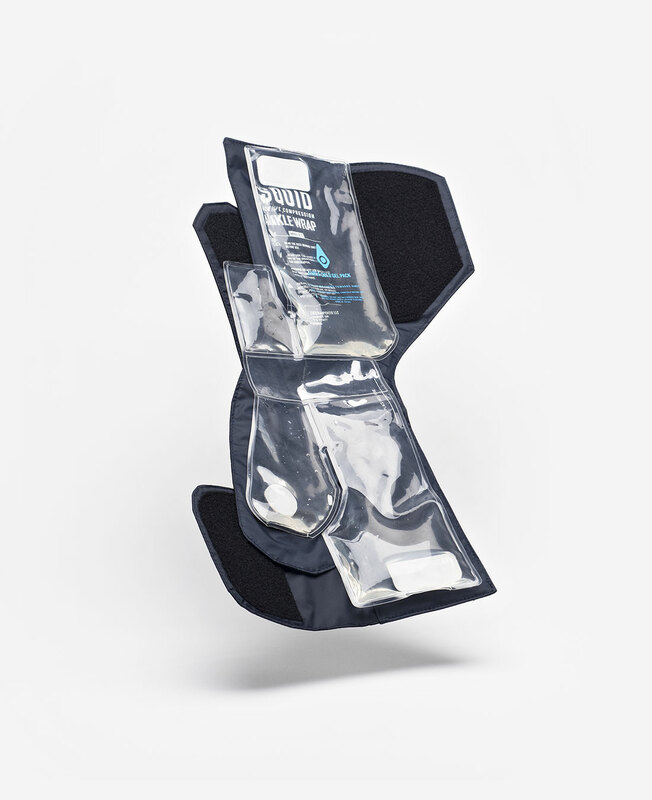 This system is scientifically designed to treat ankle pain, including pain from arthritis or tendonitis. 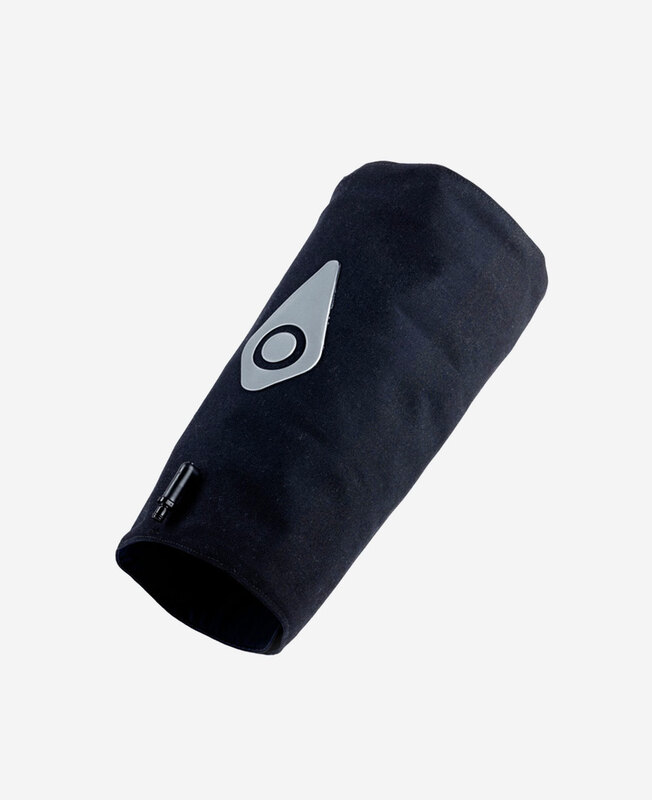 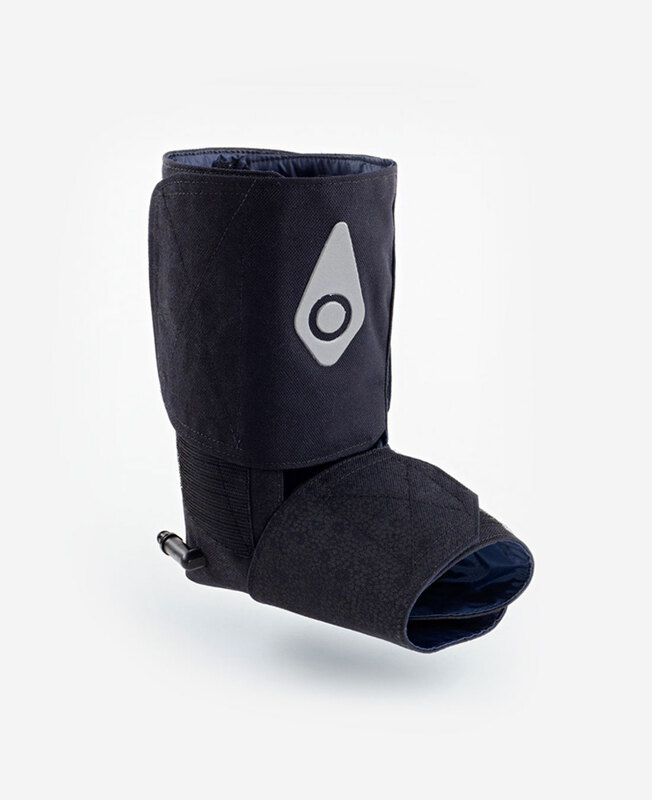 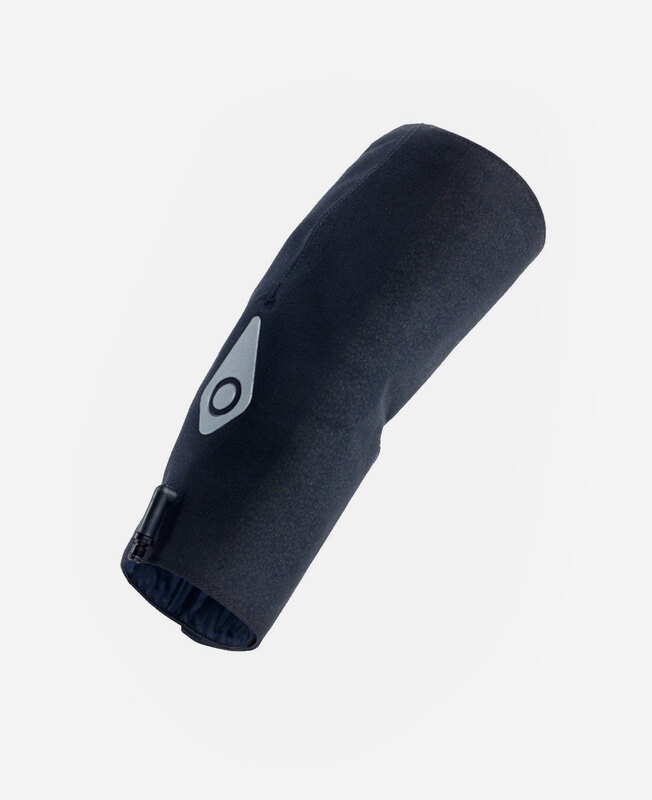 Squid Go delivers intermittent sequential cold compression therapy starting at the base of the ankle, working up to the calf. 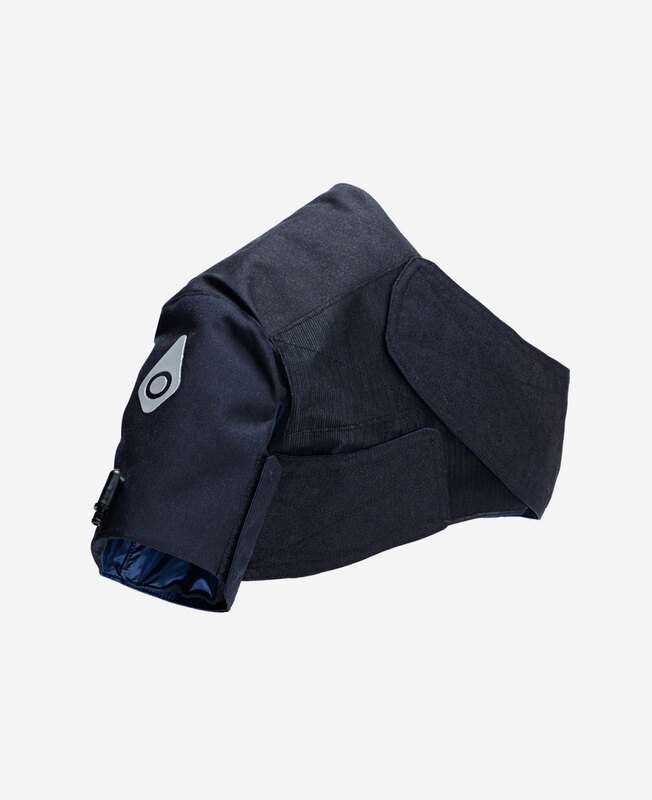 This wrap fits either ankle.